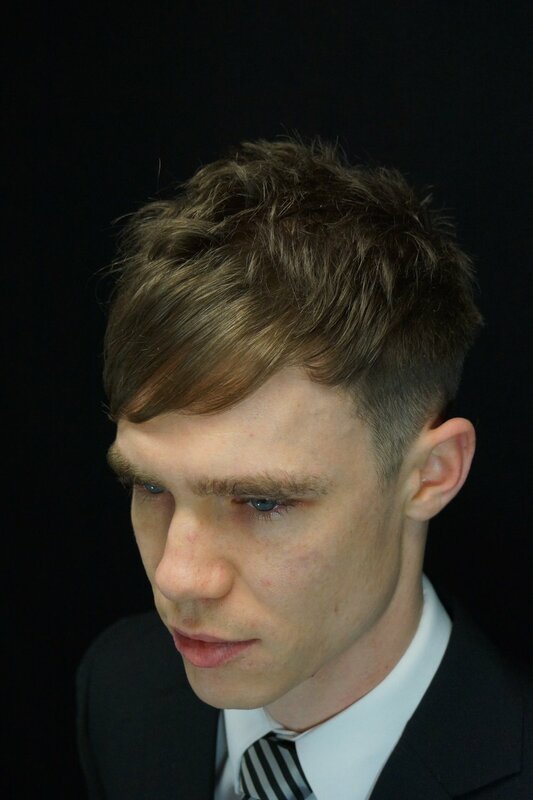 At Rubies we aim to offer our gent’s a specialist salon and traditional experience that combines all the aspects of men’s hairdressing redefined with a modern twist. An array of optional Men’s styles and products are carefully selected and individually tailored for each client, that will promote a sense of relaxation and well-being. Your visit will begin with a thorough consultation, shampoo, conditioning, and soothing scalp massage in our spa room, which will be followed by a stylish, custom haircut, and the knowledge to be able to style your hair at home. After your experience, the Rubies team will be able to advise you on a range of available styling products, tools and equipment to ensure your hair look’s good each and every day. Specialising in freehand and clipper work, fading and blending. I’ve been a customer of Rubies for over 5 years. I have a busy schedule but always look forward to my appointment. The team at Rubies are great fun and most importantly know how to make their customers feel special, whether it’s a few giggles, cold beer, gorgeous cake or just a damn good haircut. I’ve been frequenting Rubies for almost 3 years now and have always found Louise and her team to provide an outstanding gentleman’s haircut in a relaxed and light hearted environment. Rubies have been providing hair cuts for my sons and I for over 5 years and we wouldn't now go any where else. They have taken the time to get to know us, how we like our hair cutting and we in turn have got to know them too. I have no hesitation in recommending Rubies for gents hairdressing, they do a fantastic job and the added extras like a piece of cake and head massages are fantastic. I’ve been a customer to rubies for 4 years. I absolutely love the Rubies team as they are a great laugh but most importantly for their attention to detail. From walking through the door to the detailed consultations, the shampooing experience to the guidance on styling and after care all the way through to the end. They give you the best experience!